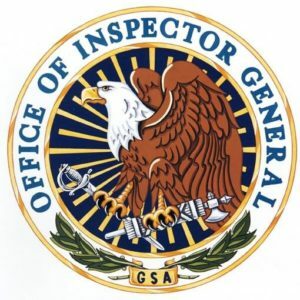 A General Services Administration Inspector General audit released last week suggests outdated or inaccurate pricing information provided by contractors regarding products and services on the GSA Schedules Program may cost taxpayers as much as $405 million per year. 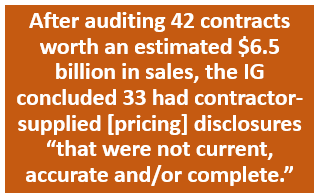 The audit is the fourth in a series of IG reports highlighting issues in GSA’s Schedules Program, under which the Federal Acquisition Service has established numerous governmentwide contracting vehicles for commercial goods and services. 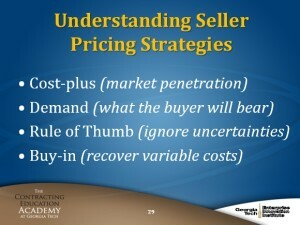 Agencies use the Schedules Program to purchase everything from pens and paper to complex cybersecurity services at a clip of about $32 billion in sales in fiscal 2014. A General Services Administration’s top acquisition official has promised an improved Schedule 70 following an audit that found price discrepancies for identical products and some offered at higher prices than they were commercially available. 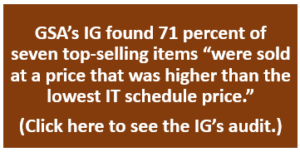 Mary Davie, the assistant commissioner of the Office of Integrated Technology Services, responded to the inspector general audit in a recent blog post, acknowledging the legitimacy of the report while explaining the years-long progress made to improve the Multiple Awards Schedules program. “We agree with [the IG’s] concerns, which is why we have been working for the past three years to fundamentally transform the MAS program, reduce prices and streamline processes,” Davie said.